Tele conversion lens. Will double the focal length of the iPad lens, giving you 2 times zoom effectively. It allows you to film objects more closely. Get a closer view of the action, of people or sports events. 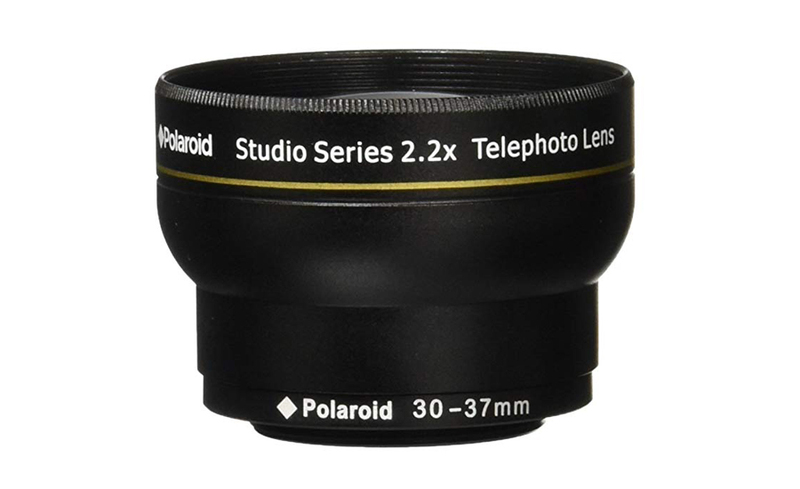 The lens is made of first class quality glass and has a 37mm screw fitting which is compatible with all Movie Mounts.